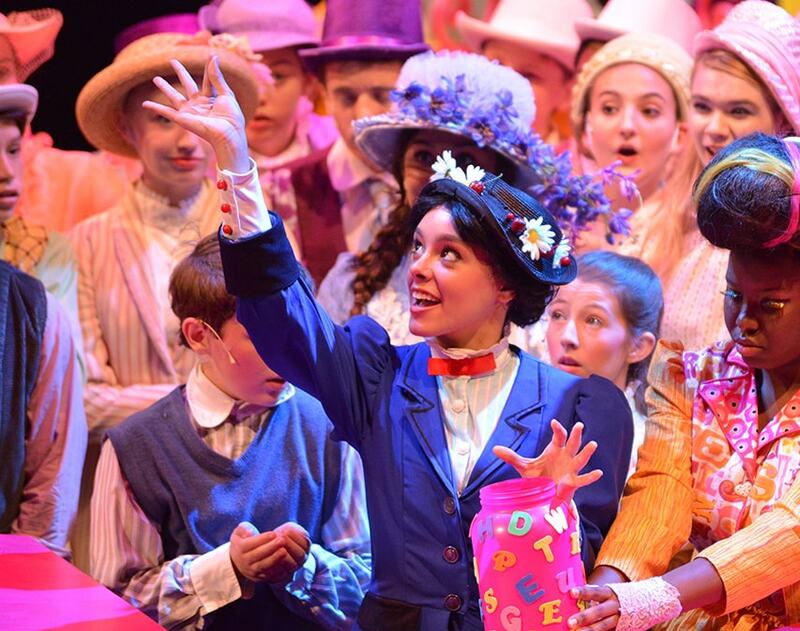 Whether your young thespian is a beginner or a pro, Orlando REP Youth Academy is the perfect environment to inspire creativity, and build community through the arts. Enrollment is now open for Summer 2019! Click the button below to view all of our classes, production workshops, audition workshops, and more. Auditions for Lil' Abner are on going! The Power Chords showcase professionally trained youth through a diverse repertoire of high-energy Pop and Broadway musical numbers for audiences of all ages! To book the Orlando REP Power Chords for your event, please click the book now button below! Serve as a role model and inspire others! Apprentices are an important part of the classroom team, helping to maintain a positive nurturing environment for students. Apprentices serve as role models, mentors, and Teaching Artist’s assistants. Earn community service or Bright Futures hours while learning more about theatre, leadership, and teaching! See where our graduates from the last 5 years who studied & trained at Orlando REP!